For National “I Want You to be Happy Day,” we are taking a moment to highlight the importance of being happy in your home. You spend the majority of your time there, and it should be a place where you can find joy. Every home is different, and every family finds joy at home in different ways. 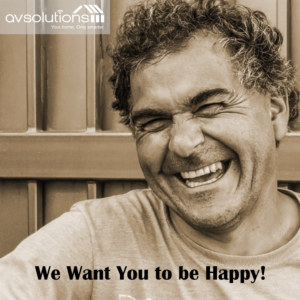 Whether you picture yourself relaxing in your home theater watching movies with surround sound and crystal clear images, or cranking up the music in every room of your home and hosting a party, AV Solutions is here to help you be happy at home. 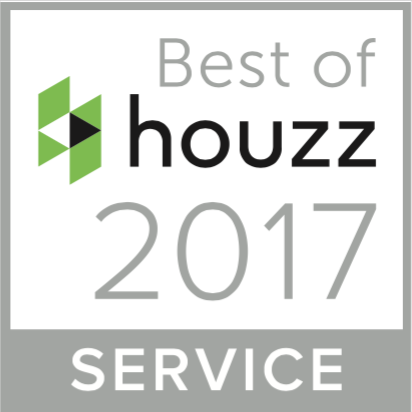 Contact us today to schedule an appointment and see how we can help you find joy in home renovations!